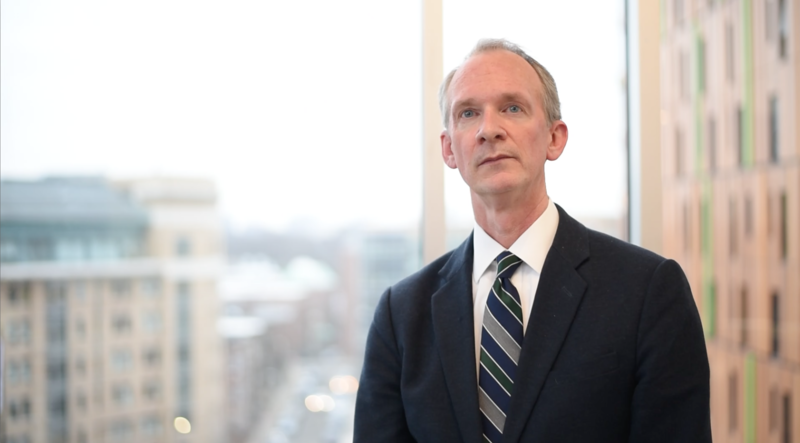 Recently, MassArt President David Nelson wrote to the community about the news regarding allegations of sexual misconduct by a faculty member. Abuses of power will not be tolerated at MassArt. We want your help to ensure that MassArt is a safe and healthy campus where artists can thrive. If you have experienced or witnessed sexually inappropriate behavior at MassArt, please report it to us so that we can listen, investigate, and take appropriate action. You can find the form to report online at massart.edu/help.